Require service in Centreville​, Virginia? 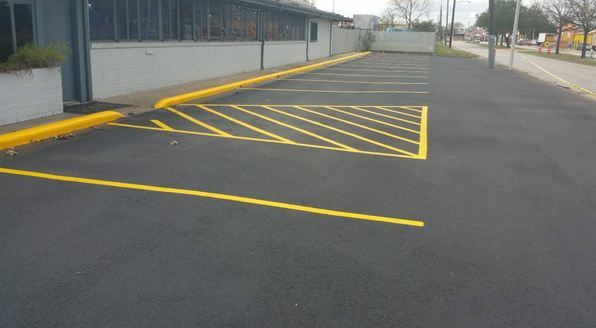 When it comes to asphalt which is also called blacktop, there are a couple of important things that go into laying it down and keeping it for the long term. The base or the foundation must be prepped well, otherwise the pavement will start to crack early on and there is the maintenance which is essentially sealcoating and occasional crack repairs. All of those must be done in order to get the most life out of your freshly paved or resurfaced driveway, parking lot or private road. We pay extreme attention to detail during both installation of new blacktop and any type of maintenance to ensure that the end result will last a while. To get your free estimate scheduled, be sure to reach us at (703) 810-7630 or by filling out our free estimate request form.